Are you looking for the best easter cookies to make? 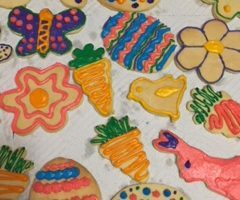 Are you looking for not only great easter cookie recipes, but great easter cookie decorating ideas? 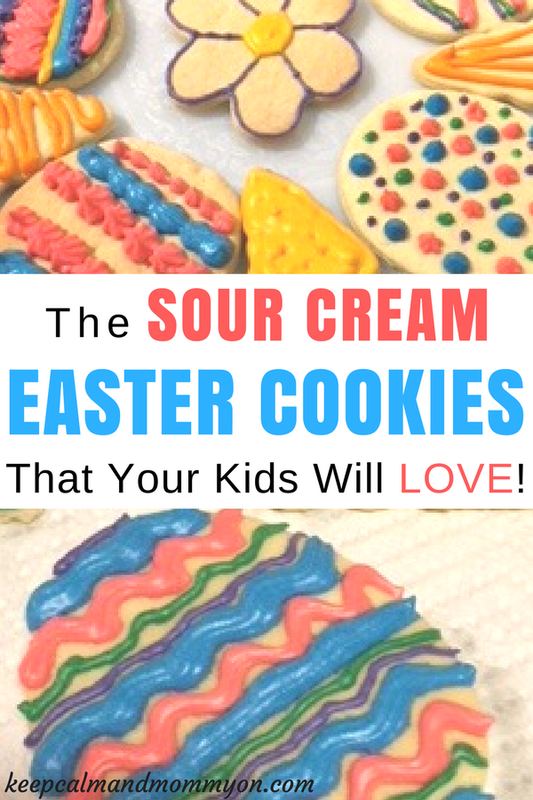 Then you will love these sour cream easter cookies! 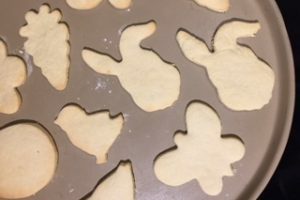 My kids love these easter cookies! They are so colorful and fun! Every easter all of my family gets together at my grandmother’s house for easter. By all of my family I mean my parents, sister, aunts, uncles, cousins, the whole family! It’s what we’ve done since I was a little kid. But, now that I’m an adult, it’s the grandkids’ job to bring desserts! This year I made these sour cream easter cookies! The kids loved all of the fun easter shapes and colorful designs! The recipe for these yummy easter cookies is my Sour Cream Cookies recipe! These cookies are the perfect cookie! They aren’t too sweet, which means they pair beautifully with my Homemade Cookie Icing recipe! And they can be cut out into any shape you want! They are the cookies that can be made for any season or any event! Aren’t those pretty easter colors?! I used wilton icing colors. 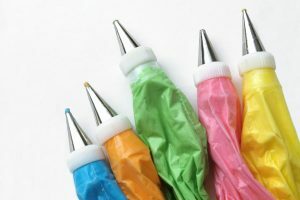 You can either spread your icing using an icing spatula or you can pipe them using these decorator bags and these decorator tips. One of the fun parts is choosing your cookie cutters! For easter we used these super cute easter cookie cutters! My kids love cutting out cookies! 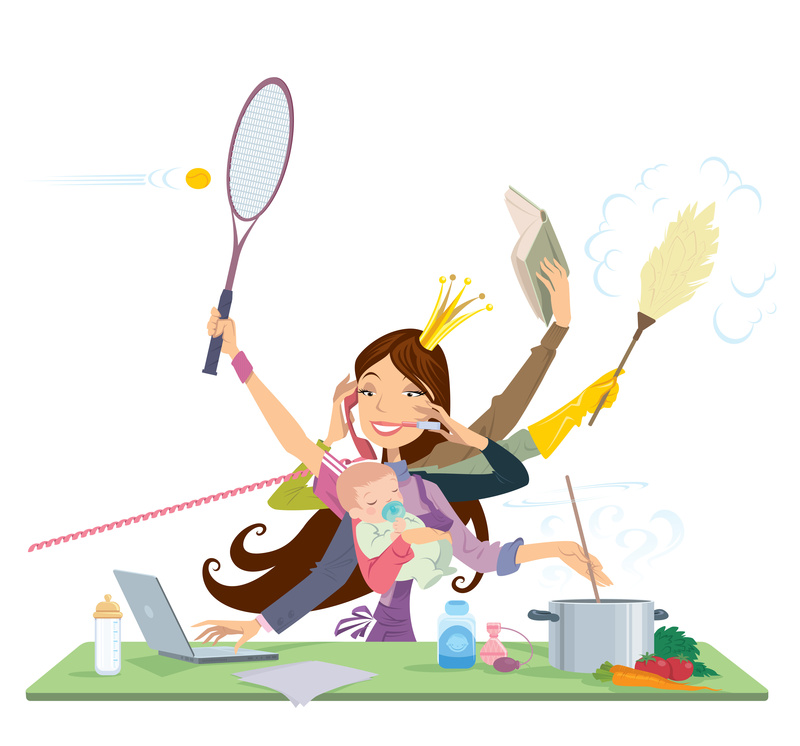 What a great mother daughter project! I think these fun easter cookies will definitely be an easter treat that we make again! « The Best Homemade Cookie Icing!